We can't wait to see you all again in the Main Room at Broadwater, Newton Hall and Windy Harbour for another great weekend. 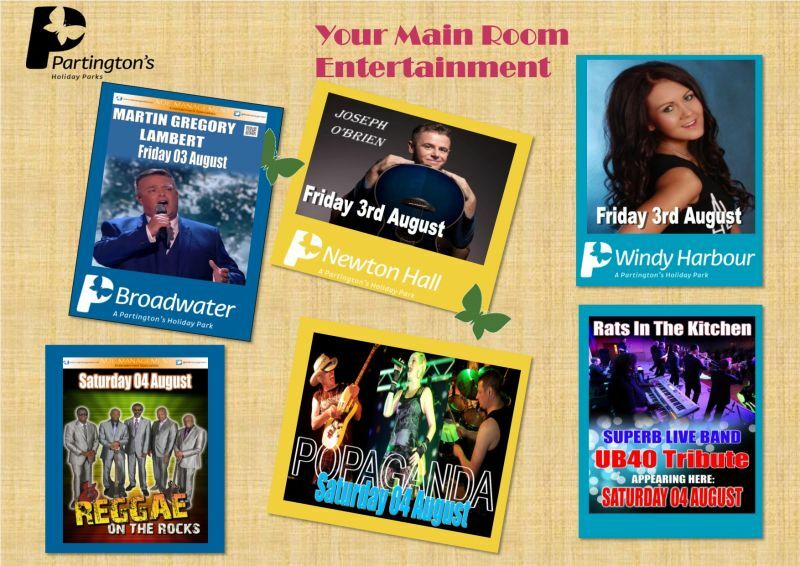 Here is your Main Room entertainment for this weekend, make sure you get your seats early! Don't forget our cocktail bartender Kris Wright is back at Windy Harbour this Friday and Saturday.